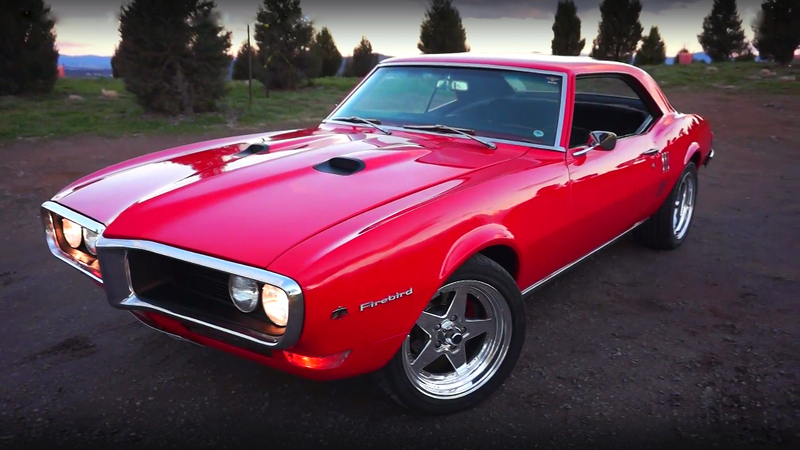 The performance division of the General Motors in the middle of the golden muscle car era, had produced some of the most iconic and cool muscle cars. 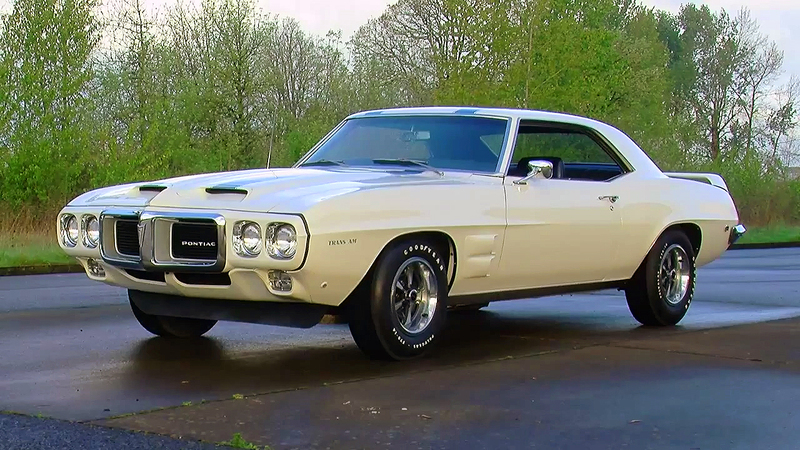 One of them was this 1971 Pontiac GTO Convertible, but this one it is even cooler. 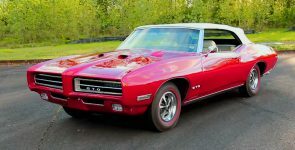 This is The Judge GTO, it is one of the seventeen ever made, and it is the last ever built, which make him super rare. 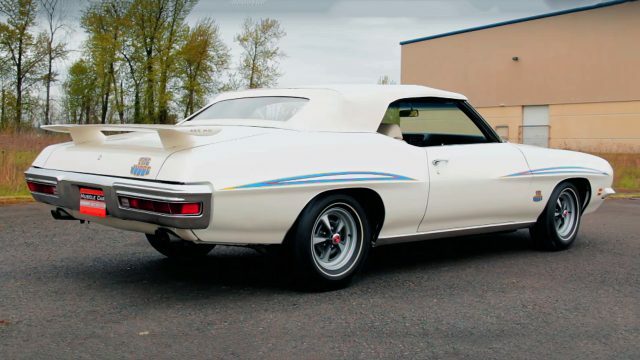 This white and all original 1971 Pontiac GTO The Judge Convertible, under the functional Ram Air hood it is equipped with a General Motors 455 cubic-inch, 7.4 liter HO big-block V8 engine. 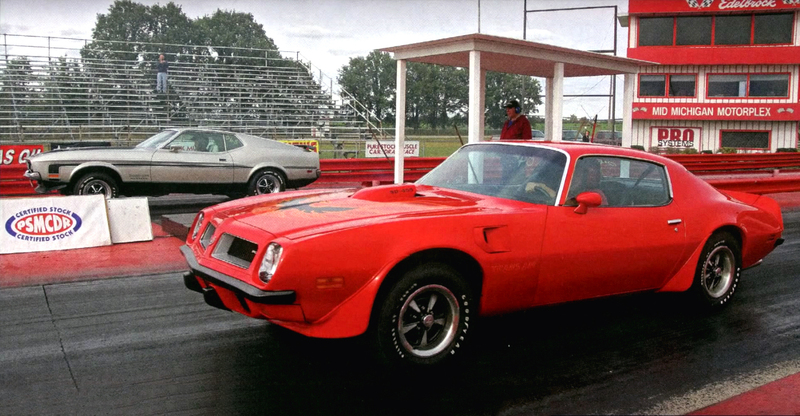 This engine with a Rochester four-barrel carburetor on top, produces 335 horsepower and 480 lb.-ft. of torque. Behind the engine there is a Turbo Hydra-Matic TH-400 3-speed automatic transmission which spins the rear-end. Also, this Judge, it is equipped with PMD rally wheels wrapped with a Goodyear Polyglas tires.